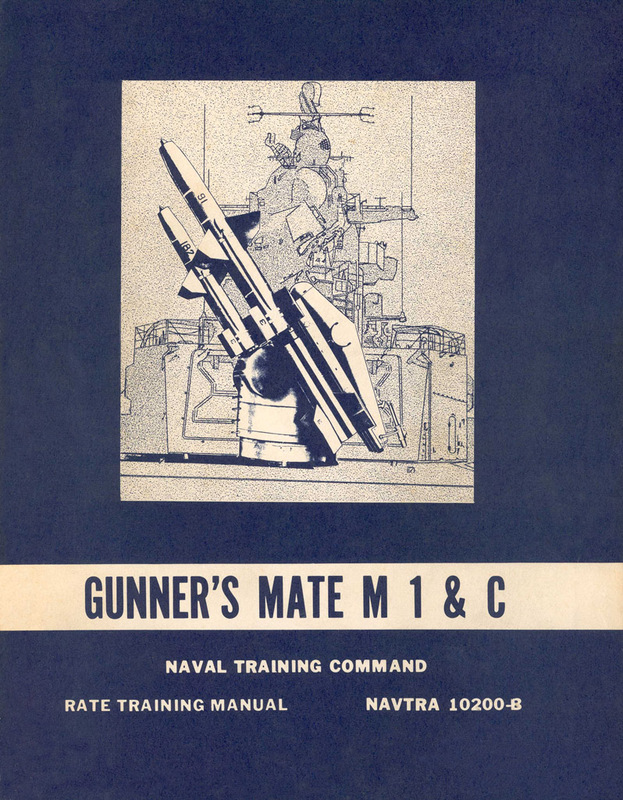 When guided missiles were introduced into the fleet the Gunner's Mate Missile (GMM) rating was created for personnel who were involved with operation, maintenance and repair of guided missile launching systems. A person could qualify for the rating by taking training courses and passing examinations based upon the contents of GMM training manuals. 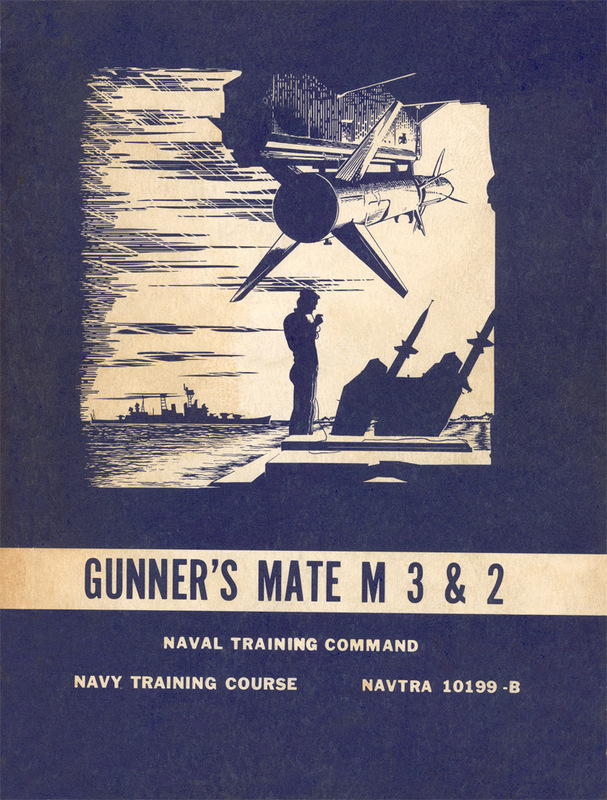 These books contained information for the Talos, Terrier, Tartar and ASROC missile systems, plus additional information needed for the ratings. GMM training was broken into two phases. 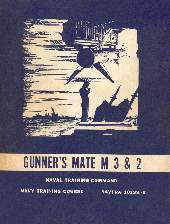 The new GMM striker studied for the Petty Officer 3rd Class rating (GMM3), and then advanced to Petty Officer 2nd Class (GMM2). Information for these ratings was contained in the GMM 3 & 2 training manual. If a person showed special aptitude he could advance to Petty Officer 1st Class (GMM1), and the best qualified personnel advanced to Chief Petty Officer (GMMC), using the GMM 1 & C manuals. I scanned the entire GMM 3 & 2 and GMM 1 & C manuals cover to cover. The text was scanned into Word using optical character recognition (OCR) to reproduce the text with high clarity. The pictures were scanned into Photoshop and then inserted into the Word document. The resulting chapters were printed with the CutePDF printer driver to create the PDF files listed below. The content of the files is an accurate representation of the original books, but page layout may vary slightly from the original. It is likely that some errors were introduced by the OCR process, and also probable that Word's spelling correction "repaired" many typos in the original documents (I made an effort to keep the original spelling errors). If you see an error let me know and I will correct it. Thanks to GMM2 Rick VanHouten for loaning me the manuals so we could share them with everyone who is interested. Talos missile history History of the Talos missile.